Former Super Junior member and actor Kim Ki Bum will be making a return to viewer screens on 'Two Feet Life'. 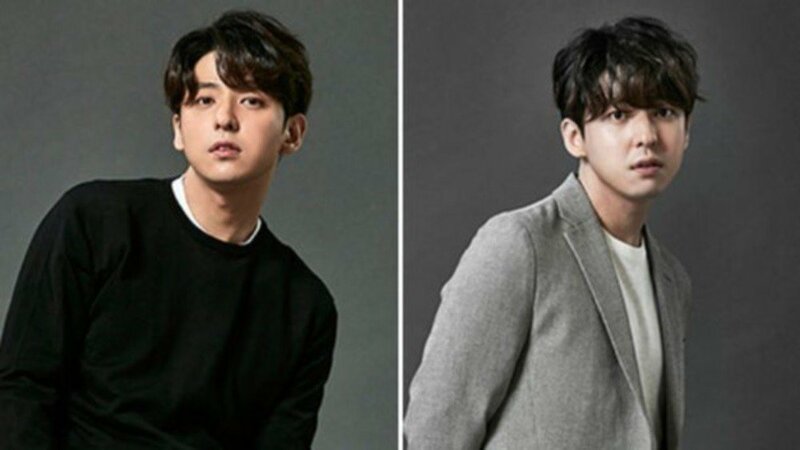 On November 8, reports revealed Kim Ki Bum was preparing to appear on the upcoming SBS Plus variety show that's scheduled to premiere in early December. Filming has yet to start for 'Two Feet Life', and Eugene of S.E.S is also expected to feature in the variety series. 'Two Feet Life' will follow celebrities as they walk with their best friends, family, and colleagues. It also marks Kim Ki Bum's first TV series in 6 years following the 2012 drama 'I Love Lee Tae Ri'. A rep from his label stated, "Kim Ki Bum plans to officially restart his acting career after 'Two Feet Life'." wow he is my first bias back then before i changed to hyukjae lol but why he looks so different? last time i saw his pic he looks the same like before but just a bit chubby. or the writer put pic of someone else?